Wayne Watkinson is an attorney whose practice, since 1996, has concentrated on representing mortgage lenders and brokers and depositories in compliance, transactional, corporate and litigation matters. In addition, he assists clients in establishing mortgage companies, in obtaining mortgage banking licenses throughout the country, in preparing for and responding to state licensing examinations, and in defending administrative enforcement actions. He previously served for ten years as Deputy Attorney General assigned to represent the New Jersey Banking Department and as a regulatory officer with the NJ Banking Department. In these roles, he assisted the Department in drafting the Interstate Banking and Branching Act, L. 1996, c. 17, the law which permitted foreign and out-of-state banks to branch into New Jersey for the first time, and the Licensed Lenders Act, L. 1996, c.157, the law which regulated mortgage bankers and brokers, consumer lenders and sales finance companies. His responsibilities with the Department also included providing agency advice, representing the Department in litigation and enforcement matters, drafting regulations, and reviewing proposed legislation. 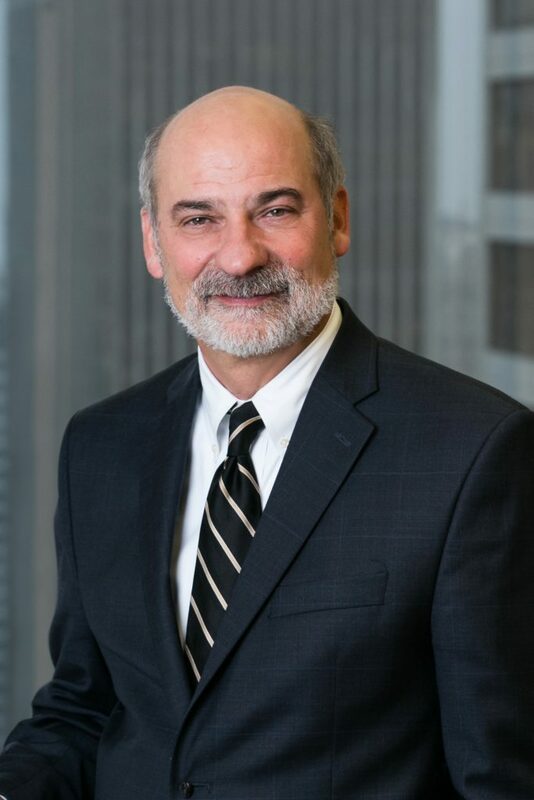 He began his career working with Central Appellate Research in the NJ Administrative Office of the Courts were he provided research and memoranda for the judges of the Superior Court, Appellate Division. Mr. Watkinson has lectured on various regulatory issues before the Institute for Continuing Legal Education (ICLE), the NJ Mortgage Bankers Association of N.J, the N.J. Association of Mortgage Brokers, among other groups. He has participated in several ICLE Consumer Credit Regulation Forums, and he organized ICLE panels on Mortgage Compliance Issues, the Consumer Fraud Act and on Mortgage Basics. He has been a frequent instructor for pre-licensing and continuing education courses, including courses approved by the Nationwide Multistate Licensing System & Registry (“NMLS”).